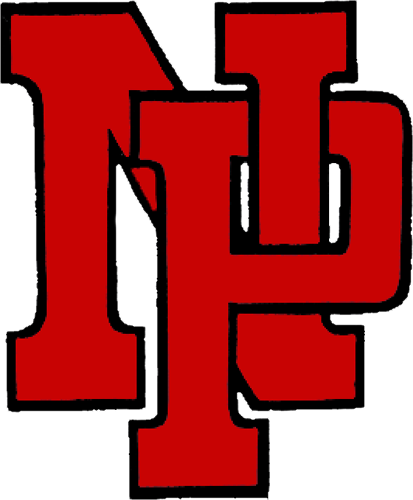 Tonight, you can support the NPHS Winter Cheer while dining out and enjoying a great meal! 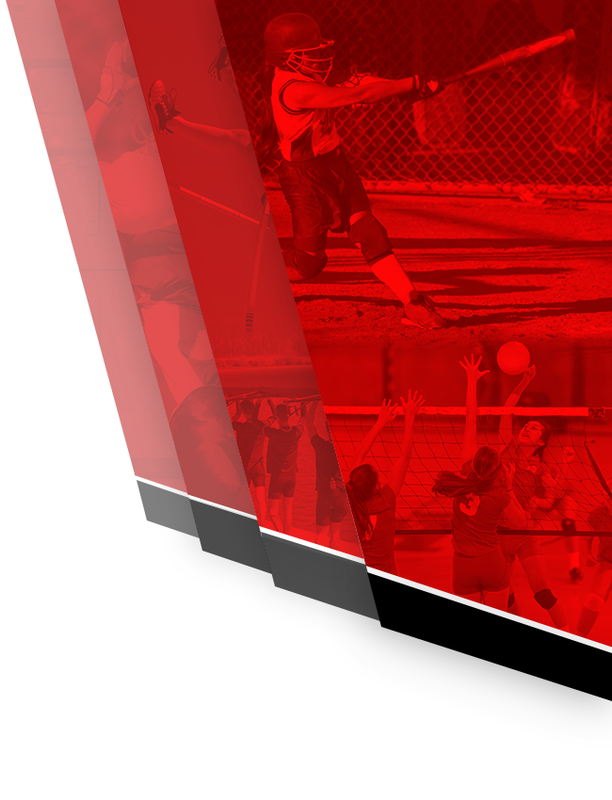 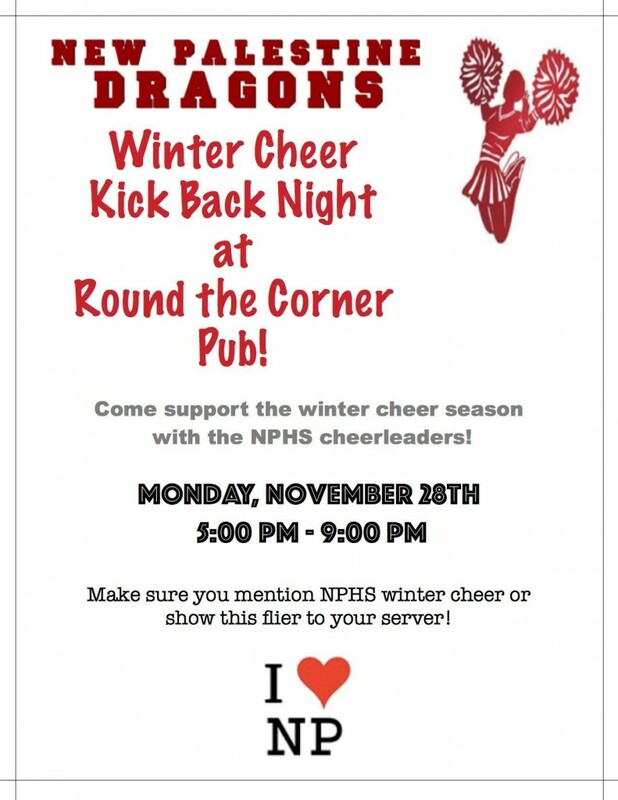 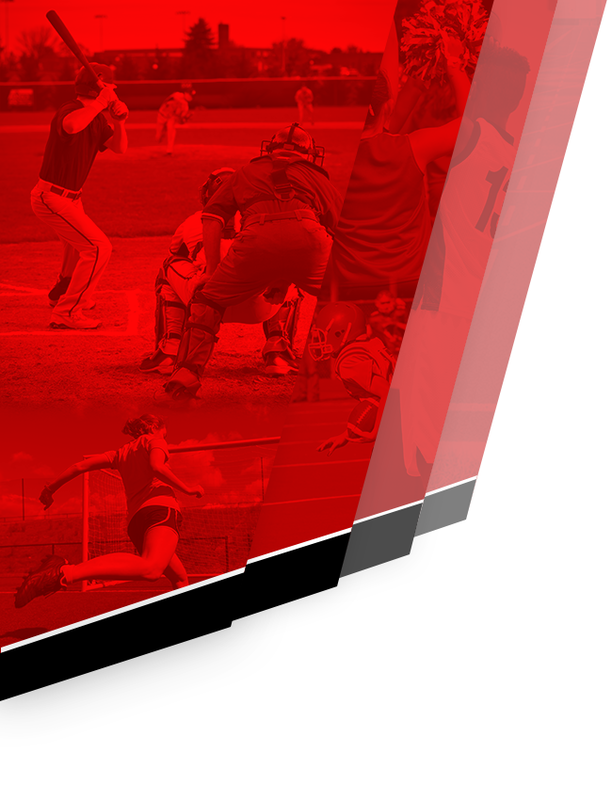 Visit Round the Corner Pub from 5-9 PM and show your server the flyer or mention Winter Cheer Kick Back and our Cheer team will receive 10% of the proceeds. 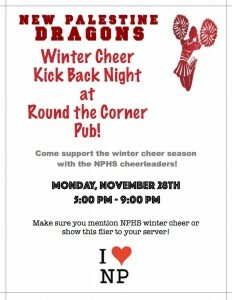 Take the family out to dinner tonight and help out our Winter Cheer team!